Eugenio is a partner at Giovannelli e Associati. Eugenio advises primarily on corporate taxation (M&A, groups reorganization, litigation, real estate) and finance taxation (equity/mezzanine/debt instruments, capital market, investment funds, debt restructuring): he also focuses on family business’ tax issues. He is statutory auditor of industrial companies and financial intermediaries. Before joining Giovannelli e Associati, Eugenio has led the tax departments of leading Italian law firms. He teaches tax matters at the Master in Taxation of Il Sole 24 Ore Business School (Milan), at Milan State University’s Master in Capital Markets Law, and at the School of Chartered Accountants (Rome). He often speaks in tax seminars and conferences and is author of articles and co-author of books on tax matters. He has been actively involved in the Tax & Legal Commitee of the Italian Private Equity, Venture Capital and Private Debt Association (AIFI) since 2002, and in the International Tax and EU Law Committee at the Chartered Accountants Roll of Rome since 2013. 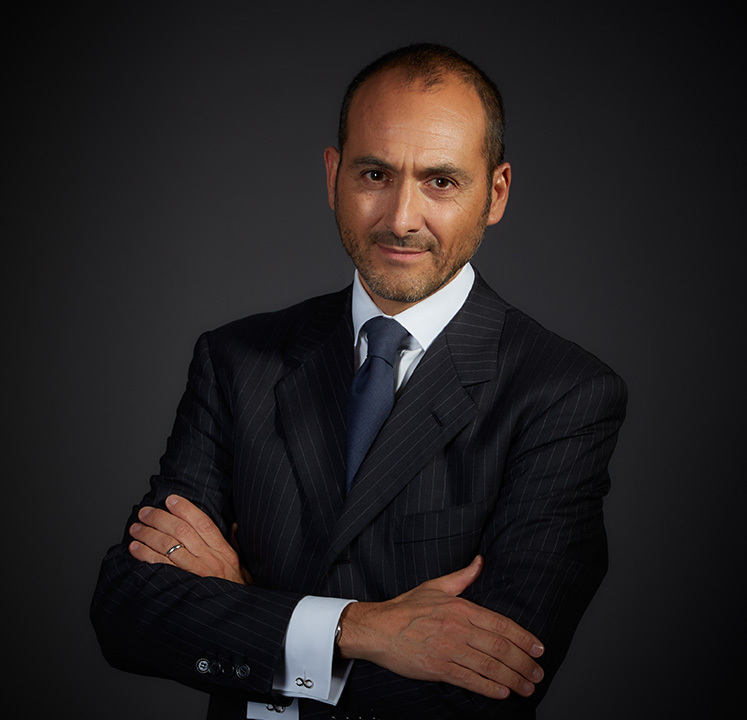 Eugenio graduated with honours in 1991 in Economics and Business and is admitted to the Italian Chartered Accountants Roll since 1993.